Combining incredible photography with style and power, Sony really are not only competing in art and beauty anymore, they are taking the bazookers to the war front. The Xperia Z is a real master/power piece. Being one of the new Z Xperia line smartphones by Sony, which was announced at the CES 2013 show, set to be released before April; it is the first smartphone with high dynamic range imaging (HDRI) full HD video and, at the moment, the phone with the highest resolution front facing camera at 2.2MP. Here are the goodies, Xperia Z will be bringing to our pocket (shortly after draining our wallets :p). The phone features a quad-core Krait processor, clocked at 1.5 GHz and an Adreno GPU and Qualcomm Snapdragon S4 Pro APQ8064 SoC. with the new Bravia Engine 2 for images and videos. 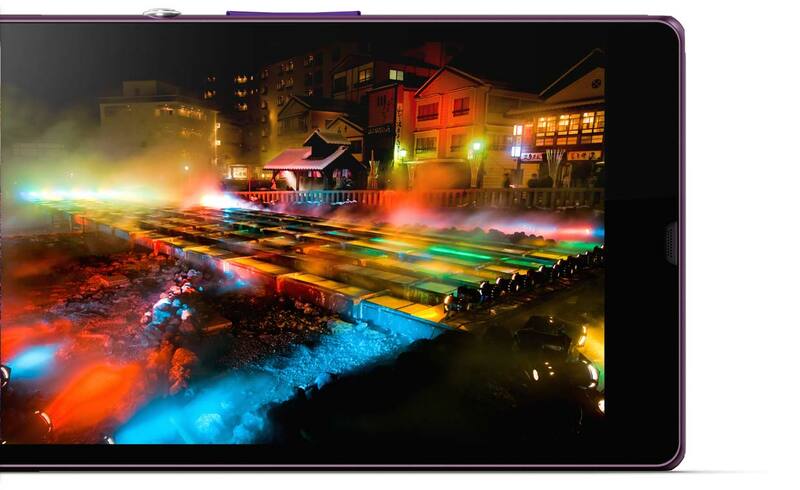 It has both rear and front facing cameras, with the rear Camera being 13.1MP in resolution, with a back-side illuminated sensor with LED flash and Sony’s Exmor RS sensor, thereby making it the world’s first smartphone with high dynamic range imaging (HDRI) full HD video (< >wiki). The rear camera can shoot 1080P videos at 30FPS. Its front facing camera is 2MP, which also is the highest resolution of any phone front facing camera. It will have 3 colour variants, black purple and white. It is lsightly longer and wider than the ZL, it is however thinner and more sleek looking, albeit its glassy cover may reduce grip, it is unknown how sturdy and strong it is when dropped. 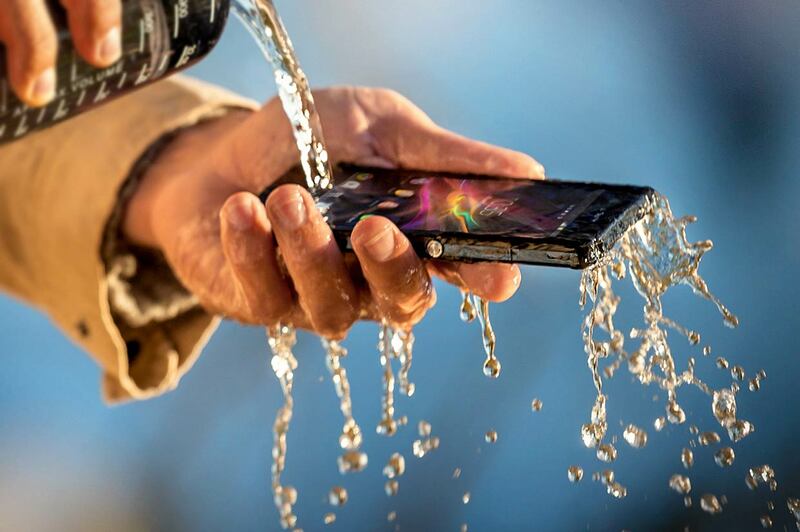 The ruggedized(water and dust proof) phone was stated to be 139mm long, 71mm wide and 7.9 mm thick, it is covered with Dragontail glass manufactured by Ashashi Glass Co. The device was reported to weigh 146grams (including battery). Supports GSM, GPRS, EDGE 850, HSPA and 4G LTE (80mbps). It also supports Bluetooth 4.0, Wifi, NFC and DLNA. The mobile comes equipped with the usual motion, orientation, light sensors; noteworthy it also feature both GPS and GLONAS, a trend in the newest devices. 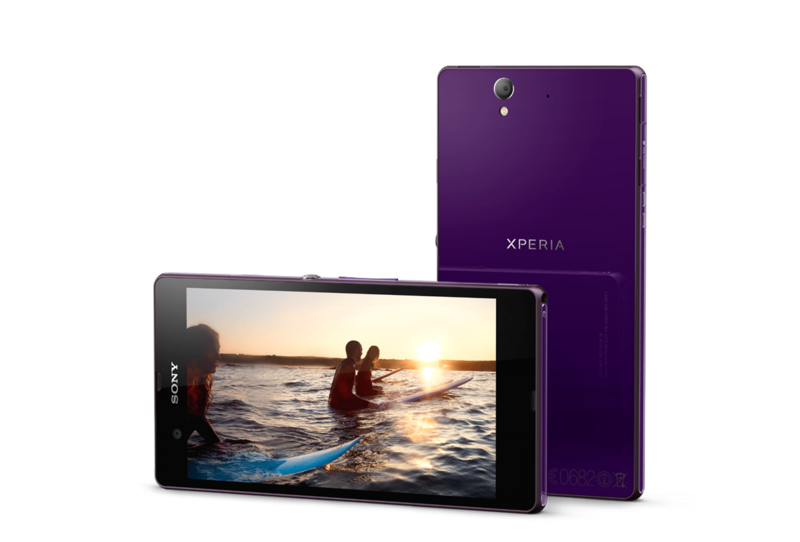 The Xperia Z’s default OS will be Android 4.1 Jelly Bean, and it is expected to have the regular Sony apps preinstalled. 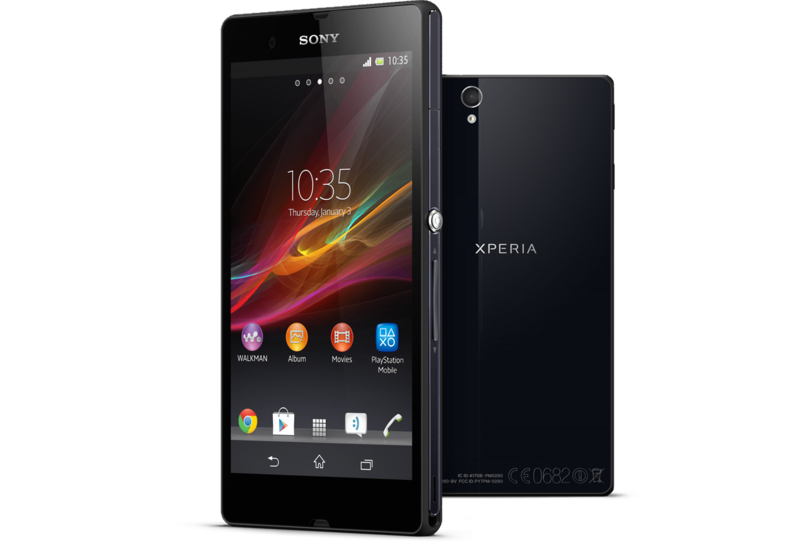 Overall the Xperia Z is a very powerful mobile phone, the incredible features greatly reflects in its proposed price. Expect the Z line of devices to start hitting our bill boards. Very powerful, and with a good better pricing system, it a may topple the Iphone. Supports both GPS and GLONAS. A little too Xpensive for the average Nigerian. 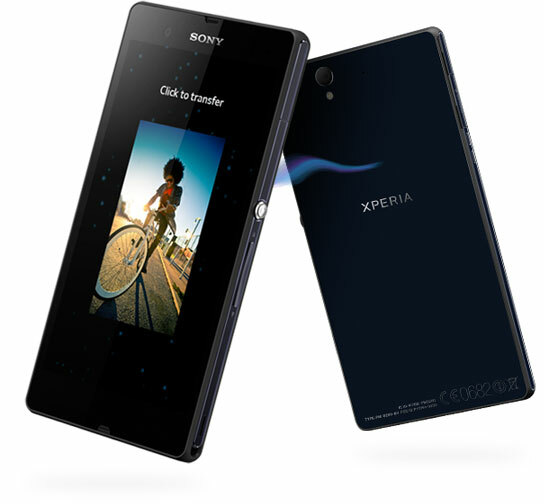 Click for more on “Xperia Z smartphone”. Please Note Ratings and Scores are absent as device has not yet been released, and may be subjected to some unexpected modifications, full review and score will be given after released as competing products are considered when rating devices at Nijaspecs.